The Islay Whisky Festival 2018 will run from Friday 25th May-Friday 1st June. This week-long event offers many attractions, so whether you’re a whisky lover or are just in it for a bit of history. 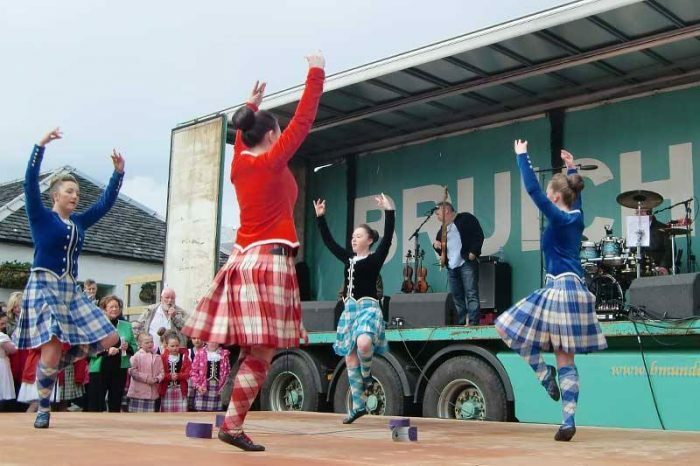 There are many events that take place over the course of the Islay Whisky Festival week. Everything from tasting master classes with distillery managers to warehouse demonstrations, giving you an in-depth and up close and personal experience, this year’s Islay Whisky Festival is not one to miss. Below are all of the distillery open days for the 2018 Islay Whisky Festival. Founded in 1816, Lagavulin Distillery has had its fair share of disagreements and lawsuits, especially with its closest neighbour Laphroaig. The Bruichladdich Distillery was on the rocks for many years, with the distillery changing hands and getting closed numerous times since it opened in 1881. Caol Ila opened in 1864, the original distillery building was knocked down in 1972 and a newer bigger distillery was built in its place. It still goes by the same name, which is Gaelic for Islay. Laphroaig describes themselves as the whisky version of marmite – you either love it, or you hate it – seems like people love it though as Laphroaig is undoubtedly the biggest selling whisky on Islay. Bowmore Distillery is the oldest recorded distillery in Islay, dating back to 1779 it’s also one of the oldest active distilleries in Scotland. Its impressive that the distillery is still up and running today and they produce the second biggest selling whisky on Islay. Islay Ales is the only brewery on the island of Islay and was founded in 2003. All ale is brewed and bottled onsite. 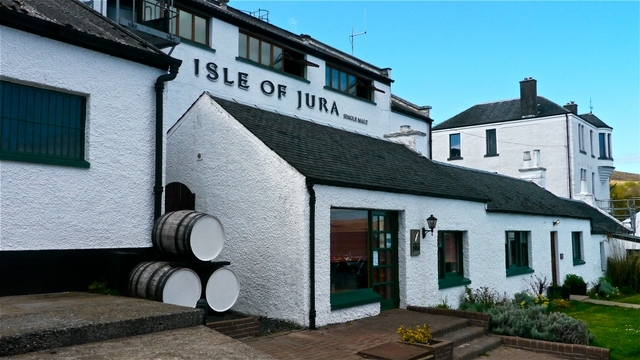 Jura is Islay’s neighbouring island and is home to the Jura distillery. You can visit this distillery that was founded in 1810 by taking a short car ride as there is a bridge between Islay and Jura. Kilchoman is the newest distillery on the island, only opening in 2005 the distillery has sure made a lasting impression. Kilchoman Distillery grows most of its own grains and malts them on site. The most remote distillery on Islay is Bunnahabhain, founded in 1881 this brand was little-known but now it has come into its own and has a much larger fan base. Ardbeg Distillery first opened its doors in 1815 and grew into the largest distillery on the Island. Fast forward to 2018 and it’s now one of the smallest but regardless of size, Ardbeg distillery still has a massive following all around the world. 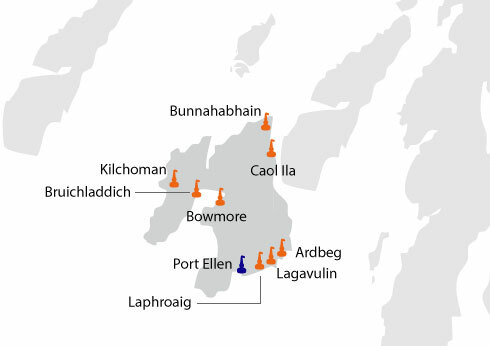 All of the distilleries listed above have additional events and tours on during the Islay Whisky Festival, you can find more information on their websites.